Modernists across the globe looked to Paris as the source of movements and ideas that revolutionized art in the 20th century. Photographer Jonas Yip (American, b. 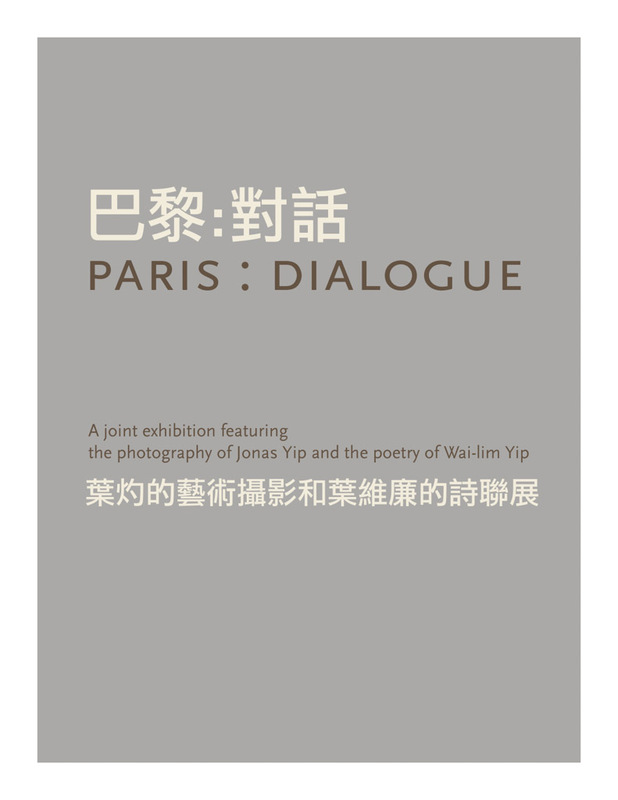 1967) and his father, poet Wai-lim Yip (born in China in 1937), chose Paris to be the focal point of a dialogue between text and image, classical and modern, East and West, and father and son. 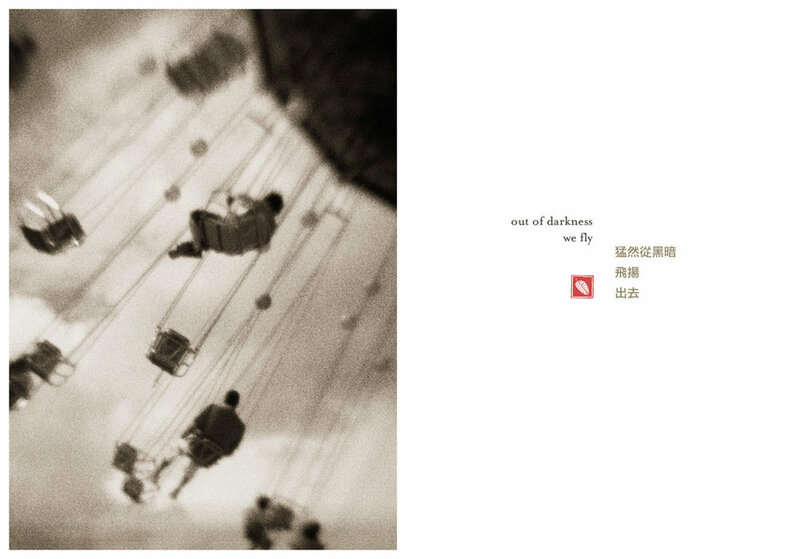 In his photographs of rain-washed streets and empty parks peopled by indistinct, ghostly figures, Jonas Yip has embraced the spontaneous and accidental. Unforeseen effects of homemade lenses, misaligned planes of focus, and light leaks have become part of the photographer’s palette—his language of expression. 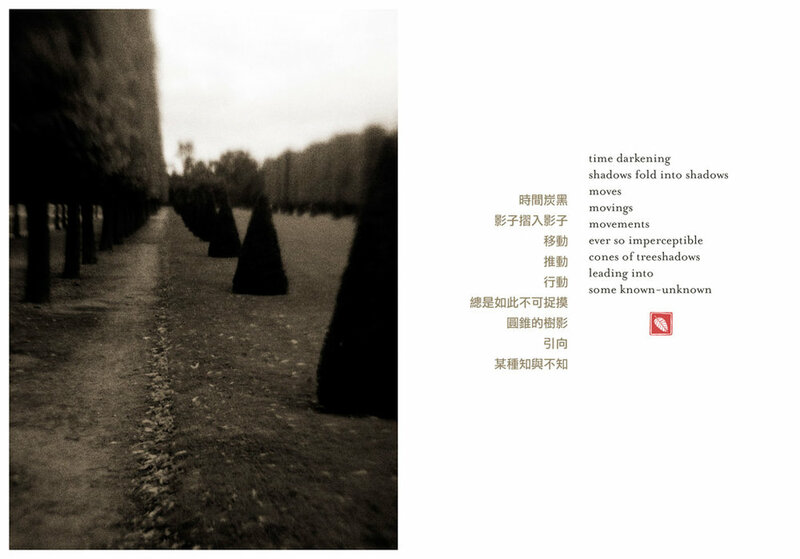 Inspired by these photographs, Wai-lim Yip, influential poet, critic, and member of the Taiwanese avant-garde, composed minimalist poems that link the aesthetics of Classical Chinese poetry with mid-twentieth-century Anglo-American Imagism. 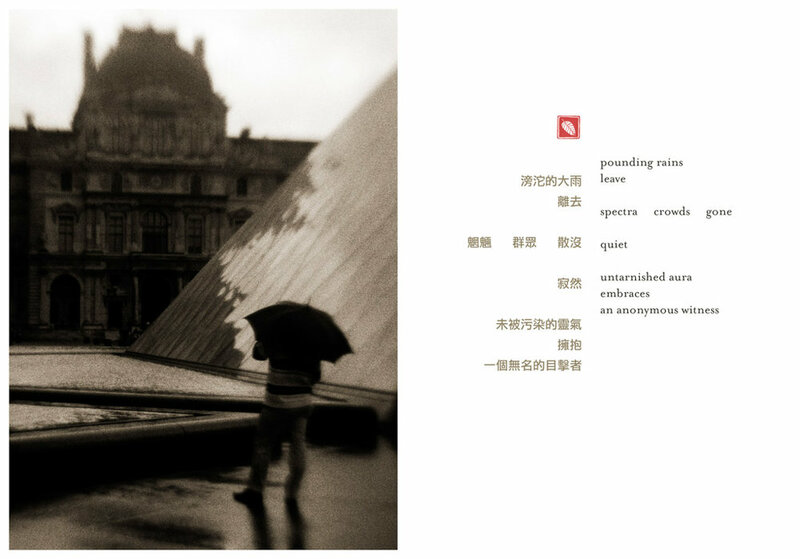 With only a few words the verses conjure a mood of melancholy nostalgia, perhaps for the vibrantly intellectual Paris of the mid-twentieth century. 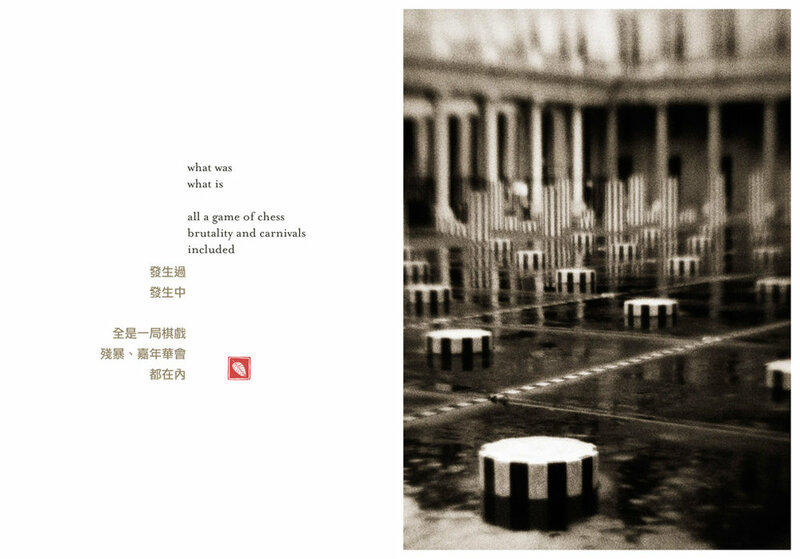 Shown side by side, these evocative pictures and the poems presented in both Chinese and English, suggest a cross-cultural, multi-generational dialogue whereby image and text are mutually enriched. You can find more Paris photographs in the TRAVEL section.